New York State Department of Taxation and Finance has implemented a new procedure for homeowners to receive the STAR Exemption. If your home was purchased post May 1, 2014 and after the 2015 STAR application deadline, you may need to register to receive the exemption. Are Annual Exclusion Gifts on Your List? It's that time of year when we are busy making lists and checking them twice, but don't forget about utilizing your federal annual gift exclusion amount before the final days of 2016 slip away. New York imposes estate taxes on a non-resident who owns New York real property in his or her own name. In addition, the　estate will　have to be　administered, at least in part, in New York to be able to　transfer title　to the　distributee or legatee under the　decedent's will (or, if　there is no will, under the applicable intestacy rules). During the Holiday season we recognize and appreciate our friends and our families both far away and those with whom we share time and memories with during the year. 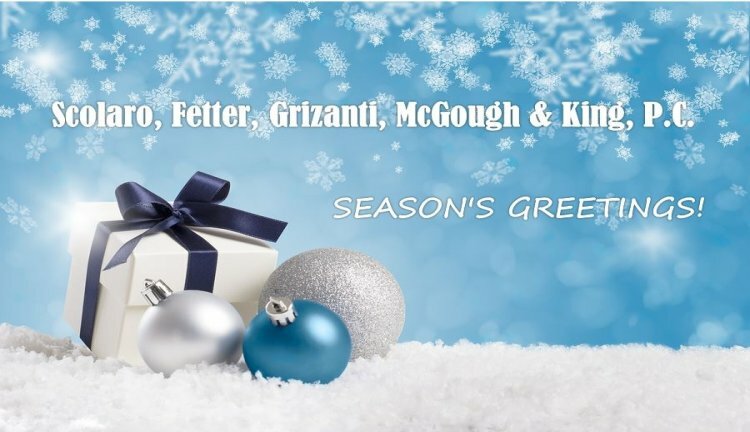 As 2016 comes to a close, we would like to recognize the members of the Scolaro Law Firm family with whom we have had the pleasure of knowing and working with for many years as well as those who are recent arrivals to our family. 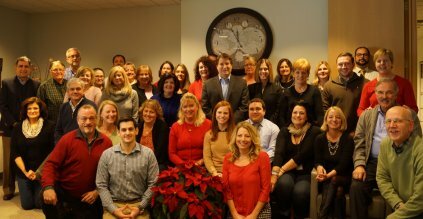 We are not only proud of every member of our team, but proud that many of us have been together for many years - - we look forward to many more years of being able to work together to better serve our clients.